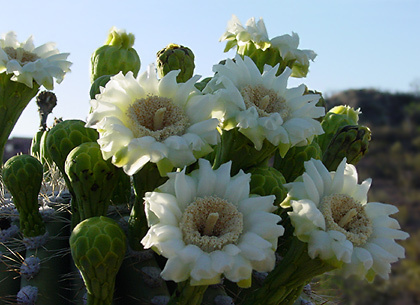 This site features photographs and descriptions of 467 different southeastern Arizona wildflower and plant species, primarily those of the Sonoran Desert and the areas surrounding the city of Tucson in Pima County. 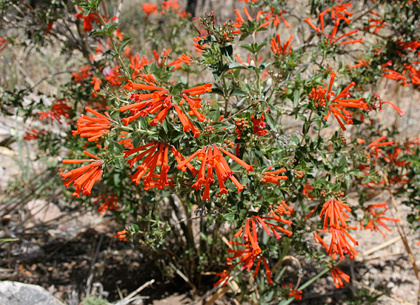 Southeastern Arizona has an unusually wide variety of plants due to its climate, varied topography, variety of habitats, and its location in the biologically diverse Sonoran Desert and the higher elevation Chihuahuan Desert to the east. 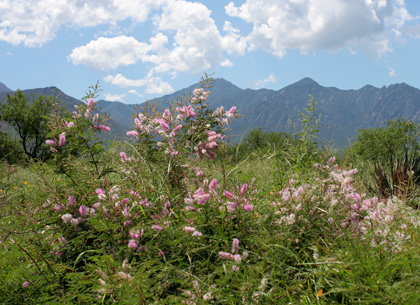 Although many of the plants on this site grow in a desert habitat, plants that grow in riparian, upland, and mountain habitats are also included. 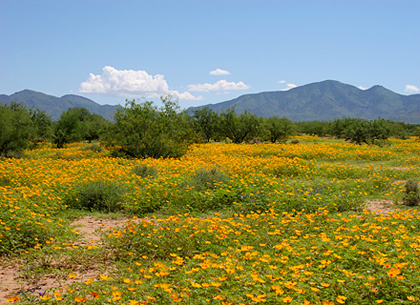 The best time to see wildflowers here in southeastern Arizona is either during the spring wildflower season (March through early May) or during the summer wildflower season (late July through early September). 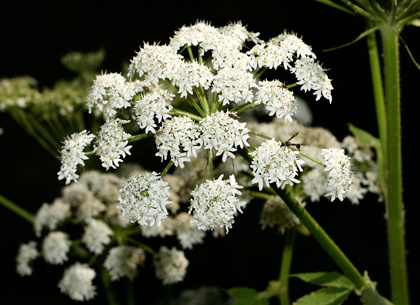 Autumn wildflowers will begin blooming here in October as the weather cools a bit, and they will continue blooming until the hard frosts of late November. 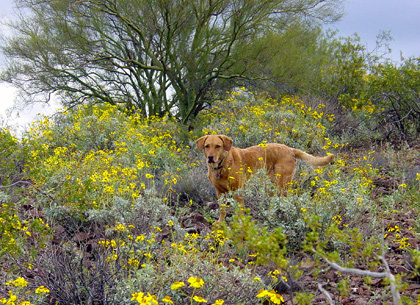 Scattered wildflowers can be observed here in lower elevation desert areas almost all year-round. Summers are very hot here in the Arizona desert, and daytime temperatures over 100° F (37.8° C) are quite common. June is especially hot and dry. 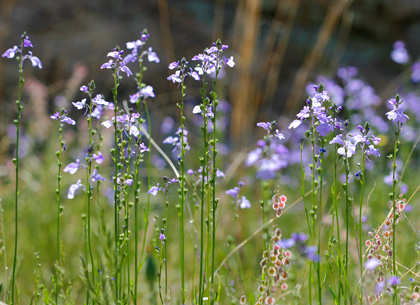 Thankfully, temperatures are much cooler in the mountains, making them a popular summer retreat for area residents, and since many mountain wildflowers bloom here at this time of year, summer is the best time to observe our many colorful mountain wildflowers. Still growing is a good way to describe this website, and new plant species will continue to be added as they are photographed and identified. 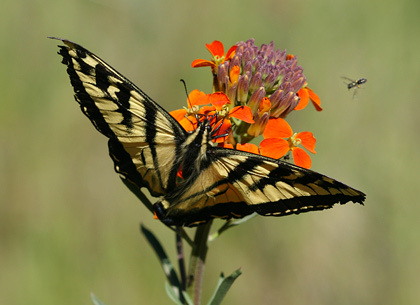 The most recently added Arizona wildflowers and plants are listed below. Whether you live here or are just visiting this scenic part of Arizona, I hope that you will find this site useful!